This entry was posted in C.P. 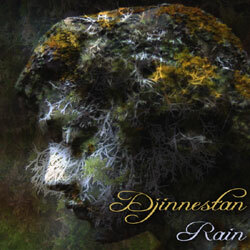 McDill, Catalog, Rain and tagged ambient, Catalog, djinnestan, Rain, Releases by C.P. McDill. Bookmark the permalink.